Sony Ericsson, addio. Lunga vita a Sony! E ‘ufficiale gente, Sony e Sony Ericsson sono stati finalmente uniti in matrimonio con una dote da parte di Sony di circa 1.370 milioni dollari. 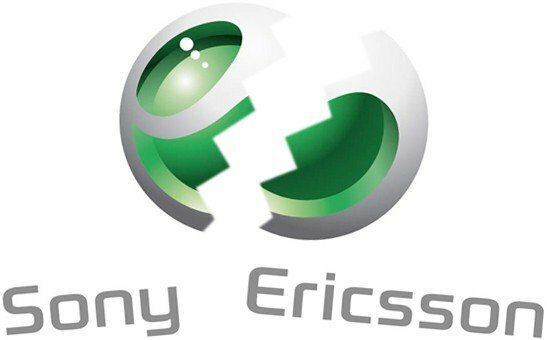 Sony Ericsson prenderà dunque ufficialmente il nome di Sony – anche se con il nuovo titolo di Sony Mobile Communications – e, probabilmente, tutti gli smartphone presentati al CES 2012 potrebbero assumere il nuovo nome standalone “Sony” eliminando la dicitura Ericsson. February 16, 2012, Tokyo, Japan – Sony Corporation (“Sony”) today announced that the transaction to acquire Telefonaktiebolaget LM Ericsson’s (“Ericsson”) 50% stake in Sony Ericsson Mobile Communications AB (“Sony Ericsson”) has been completed as of February 15, 2012 (Central European time). This marks the completion of the transaction jointly announced by Sony and Ericsson on October 27, 2011, and makes Sony Ericsson a wholly-owned subsidiary of Sony. Sony will rename Sony Ericsson “Sony Mobile Communications”, and further integrate the mobile phone business as a vital element of its electronics business, with the aim of accelerating convergence between Sony’s lineup of network enabled consumer electronics products, including smart phones, tablets, TVs and PCs.